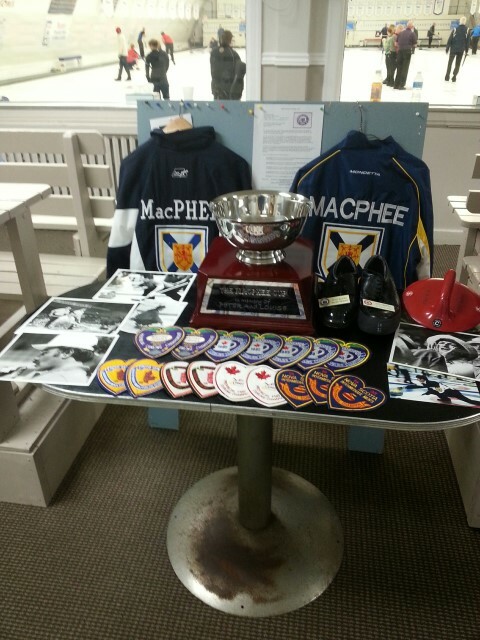 We've got leagues for beginners and experienced curlers! We have been a part of the community since 1936. CONGRATULATIONS TO STUART,COLTON,TRAVIS ,TAYLOR and KEVIN !! We couldn’t be prouder of you. Wow, what can I say but well done! 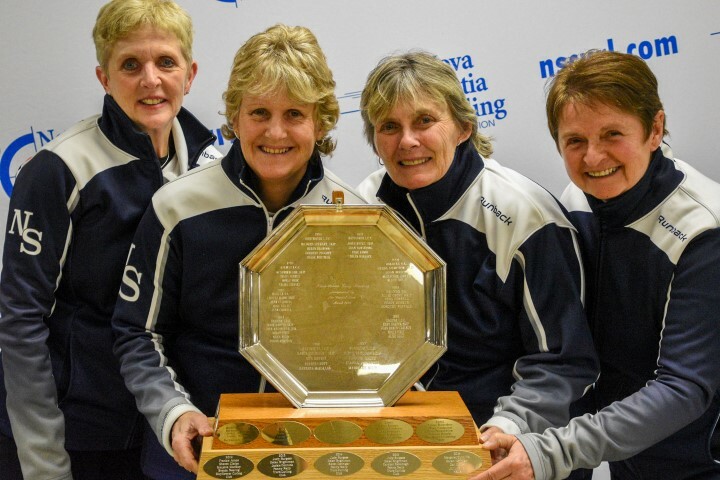 Congratulations to the 2019 Nova Scotia Women's Masters Champions. We have 1 time for Rental leagues for the 2018/2019 season on Saturdays: 7:15pm. Call or email for details. Can Take a League of up to 40 people.